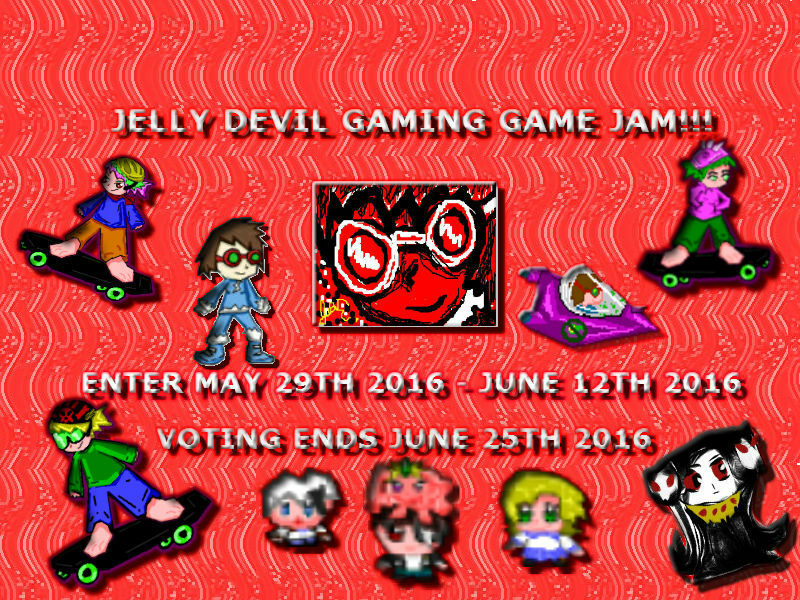 This is the first ever Jelly Devil Gaming game jam! This game jam will be an online-only jam. You can use any game creating software such as Game Maker, Unity, Unreal Engine, etc. Music: Does the music match the game and does it sound great? Graphics: Are the graphics beautiful or are they messy? Originality: Is the game original? Does the game feel new and different? Finished: Is the game finished? We can't wait to see your games!